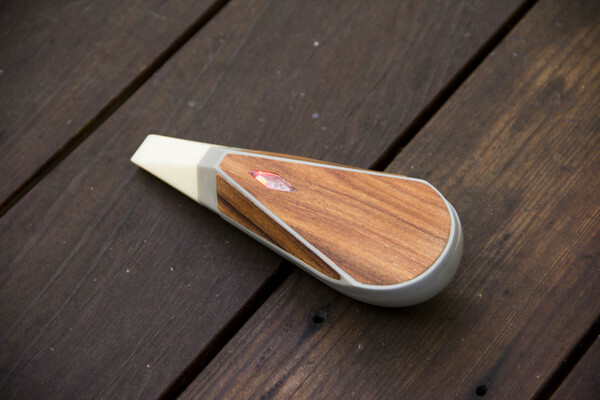 The Evoke, a revolutionary new crowd-funded portable vaporizer has been generating quite a bit of buzz as of late, and for good reason. 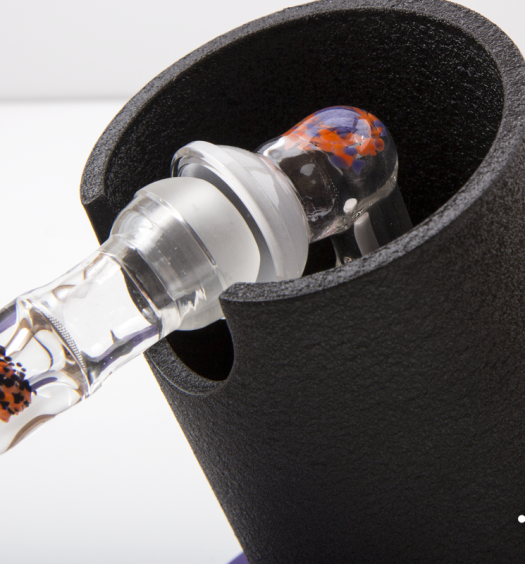 Aside from being one of the sexiest looking vaporizers on the block, the Evoke is the first vaporizer of its kind to utilize Induction Heating. When current is passed through a copper coil, a magnetic field is created. An alternating magnetic field induces eddy currents in any metal (a metal “wick” in this case) placed in the field. This transfer of energy heats the metal wick ‘from within.’ The material we wish to vape is then loaded onto the metal wick. The magnetic field heats the wick evenly, which in turn heats the material evenly, creating a cleaner vapor with no hot spots, no burning and no bad taste. Using induction technology also benefits durability. The coil is no longer the heating element, meaning it will not wear out and break. The metal wick is not in contact with the coil, so it can easily be removed, and reused. Aside from being state-of-the-art technologically, the Evoke is also one of the most beautiful, elegant portable vaporizers in existence. Featuring a wood grain finish, the Evoke’s sleek half rounded, half flat design makes it not just ergonomic, but also highly portable and practical. Built from premium, medical grade components, including aerospace grade aluminum, glass, silicon and ceramic, Loto Labs has gone above and beyond to ensure the Evoke is viewed as more than just a vaporizer. Instead, LL hopes the Evoke will be reminiscent of a finely crafted “pipe,” used for not just recreation, but fashioned with precision for ceremonial purposes and viewed as a status symbol for it’s unmatched beauty and elegance. 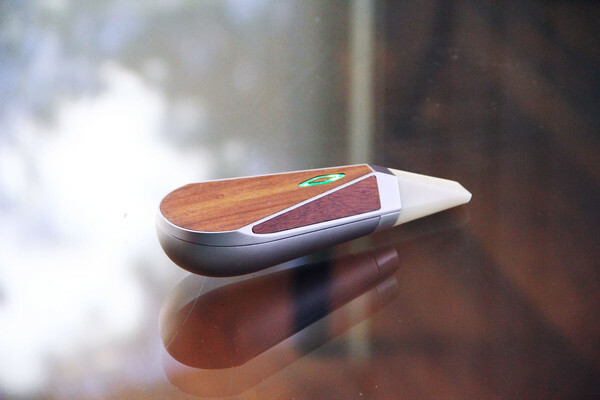 When the Evoke was first introduced, Loto Labs planned on making three separate version of the vaporizer: one for dry herbs, one for concentrates and one for e-liquid. 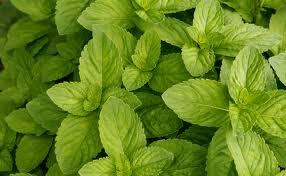 However, somewhere along the lines of development, the plan was changed. Instead, the Evoke will now feature an interchangeable induction core system, specifically designed for each material. 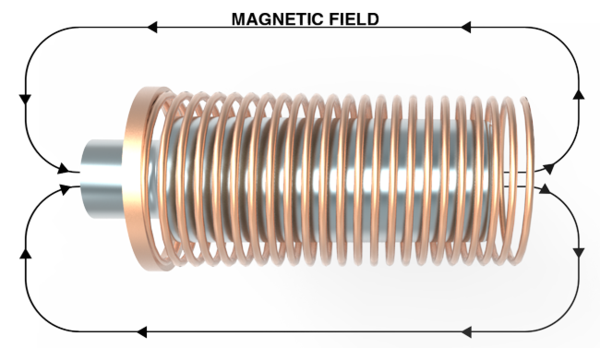 The different heating cores will vary size and will all have different degrees of coil inductance, each being engineered differently for optimized heating of their respective material. We received an email this week from Indiegogo informing us that we no longer comply with their updated terms of service and we are now in violation of their new terms for being “drug paraphernalia.” As a company, we are committed to creating the highest quality devices that will create pure vapor. We intend that our dry herb and concentrate versions only be used in regions where this is medically accepted or recreationally legal. This came as a shock—given that we’ve been huge fans of the Indiegogo platform—we’d like to thank Indiegogo for connecting us with some great founding supporters of Evoke last year. While we disagree with Indiegogo’s decision to end our InDemand Presale, we remain committed to bringing this revolutionary product to the market and will now be taking reservations for Evoke pre-orders at www.EvokeVape.com. This will allow customers to reserve one of our first production Evokes, in advance of the general public. We will be implementing the new reservation system shortly on our website and will send out an update when it is ready. Any update on the Evoke vape project? Your post on this was really informative. I’ve heard rumors that they’ve folded up. That would be disappointing since their concept and design were breaking new ground. According to their twitter page, they will be releasing an update on the status of the Evoke sometime next week (good news we hope). It’s sad that there are so many manufacturers mass-producing crap units, while an innovative company like Lotolabs is having trouble funding such a potentially revolutionary product.